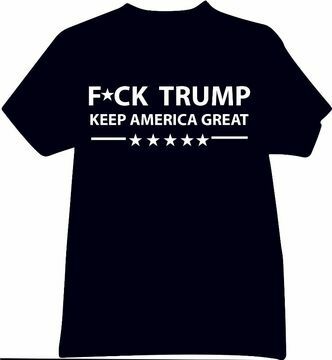 F*ck Trump - Keep America Great T-Shirt! Comes in White and Black! 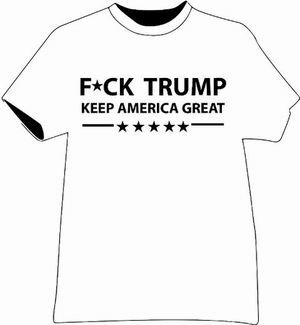 Home > Anti-Trump Gear > Dump Trump Tees > F*ck Trump - Keep America Great T-Shirt! Comes in White and Black!